Charlene is the owner and manager of the Allen-Denesha Funeral Home since 1987. She is a SUNY Canton graduate of the mortuary science program with an A.A.S., and is a member of the St. Lawrence County Funeral Directors Association. Charlene has always been actively involved in her community. She was the President and a founding member of the DeKalb Chamber of Commerce, DeKalb Historical Association, a 28 year volunteer for Area 27 Special Olympics, a Thousand Island Girl Scout Leader for 6 years, Nikensiaki Neighborhood Cookie Chair, past board member of the DeKalb Housing Authority, a parishioner at the former St. Henry’s Church. Charlene has a daughter Aletheia, who is a graduate of SUNY Potsdam with a B.S. in Psychology and a Masters Degree in Clinical Pyschology from the Hawaii Professional School of Psychology. Growing up in the funeral home gave Aletheia her sense of community and compassion. Charlene has a sincere commitment and dedication to her family, community and profession. Donna L. Whitelaw M.S. Ed., L.F.D. 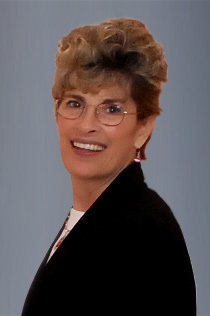 Donna is a licensed funeral director at our funeral home. She is currently teaching at North Country Community College and SUNY Canton. 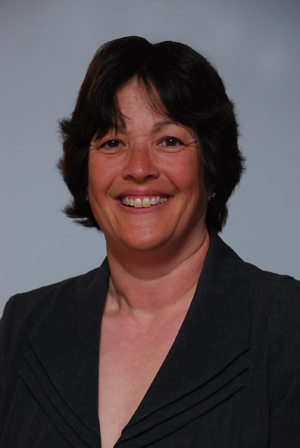 She is a member of the St. Lawrence County Funeral Directors Association, New York State Association of Coroners and Medical Examiners, New York State University Teachers Association and the Lion’s Club. She graduated from SUNY Canton’s mortuary science program, with an A.A.S., SUNY Empire State College with a B.S. and SUNY Potsdam with a M.S. Ed. She was an assistant professor in the mortuary science department at SUNY Canton for over 15 years, an emergency medical technician for over 20 years, a St. Lawrence County Coroner for 7 years and a past board member of Clifton Fine Hospital. During this time Donna was also working for local funeral homes. Donna’s academic and community service involvements bring a unique level of expertise to our funeral home.